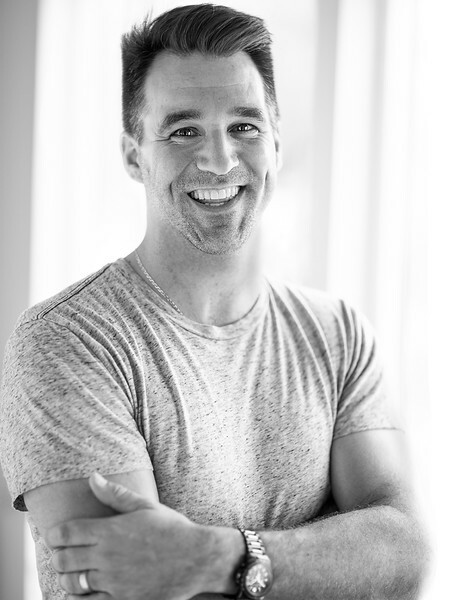 Michael Khachadoorian exudes passion in everything he does, whether making delicious smoothies with his homemade yogurt, teaching himself various DIY projects, photographing people or maintaining his vast relationships with family, friends, clients and colleagues. He is a self-taught photographer, having created the Converse photo studio in 2005 as well as becoming their in-house photographer. Where Michael really shines is on-set creating amazing photographs for your next project, big or small - he also shoots motion. Michael’s commitment, hard-work ethic and excitement for photography are both attractive and infectious, which is apparent when working with him. He excels from his close-knit relationships that he builds (and cherishes) with people throughout his life’s journey. Residing in LA, by way of Boston. 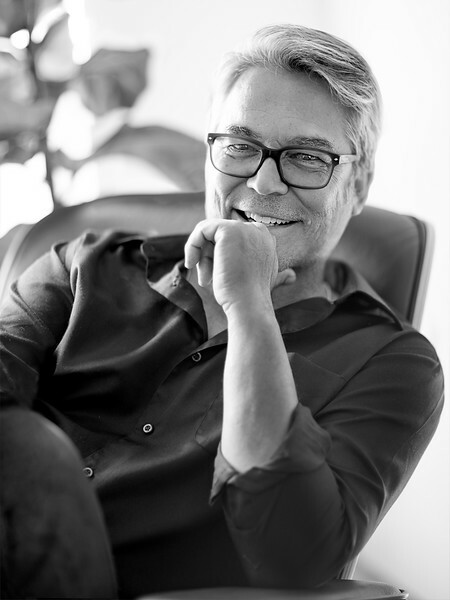 Jay Foster graduated from Brooks Institute of Photography in 1985 before relocating to Los Angeles where he apprenticed for notable photographers Dominick Guillemot, Pete Turner and Peggy Sirota. Jay’s career magnified while working exclusively for Sirota, first as a photo assistant, then ultimately becoming her Executive Producer. In 2008, Jay became the Head of Print at Prettybird Pictures, building a roster of photographers, and the Post Production Supervisor for their commercial directors. In 2012, he reinvented his company 46 Pictures, to represent both photographers and filmmakers. Now in-house as Rep + Producer at Khachadoorian, Jay’s vast experience in the photography business continues to be an invaluable asset to artists, clients & colleagues. Clients and Agencies include Saucony, Riddell, Converse, Nike, Sony, Fabletics, Burt's Bees Baby, Stride Rite, Keds, Costco, Aspiration, Cedars Sinai, Los Angeles Dodgers, Los Angeles Rams, Wongdoody, Wishbone Creative, 50,000feet and Hill Holliday. "As Art Buyer and Producer I've had the pleasure of working with Michael on commercial and lifestyle photo shoots; Michael consistently amazes me with the quality of his work and the speed in which he delivers it. The professionalism, hard work, and quite frankly—the fun—that he puts into a job is hard to match. Michael will not fail to deliver. He is one of the truest and humanly alive people I know." "Michael Khachadoorian is one of the most focused, detail-oriented photographers I've worked with. I had the pleasure of working with Khach for almost 3 years at Converse and have/will continue to hire and work with him. Khach was instrumental in developing the Converse photo studio and the aesthetic that now defines all of our product photography. He was also a huge part of the success of capturing our brand and lifestyle photography. Beyond his undeniable ability , he is one of the finest human beings that I have had the pleasure meeting. Michael will capture magical images and you will enjoy working with him." "Michael's ability as a photographer doesn't just start and stop at the fact he takes beautiful pictures. It's much more than that. Michael's dedication to a shoot is apparent the minute he gets involved. He believes in collaborating with everyone involved in the shooting process. He is also one of the most knowledgable photographers in this business when it comes to lighting and equipment. And beyond being creatively and technically well-versed, Michael is such a pleasure as a person. His personality wins everyone over, from the talent, to the crew, to the creative. And the best part is, he's genuine. You can't beat that in this business."